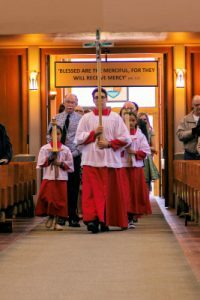 This Parish Pastoral Council is a consultative body which consists of ex officio, elected and appointed members. 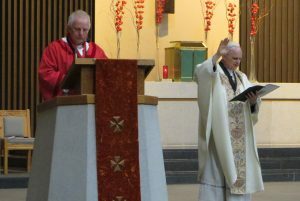 Together with the Cathedral Rector they help to ensure that the pastoral needs of the Parish are well served. 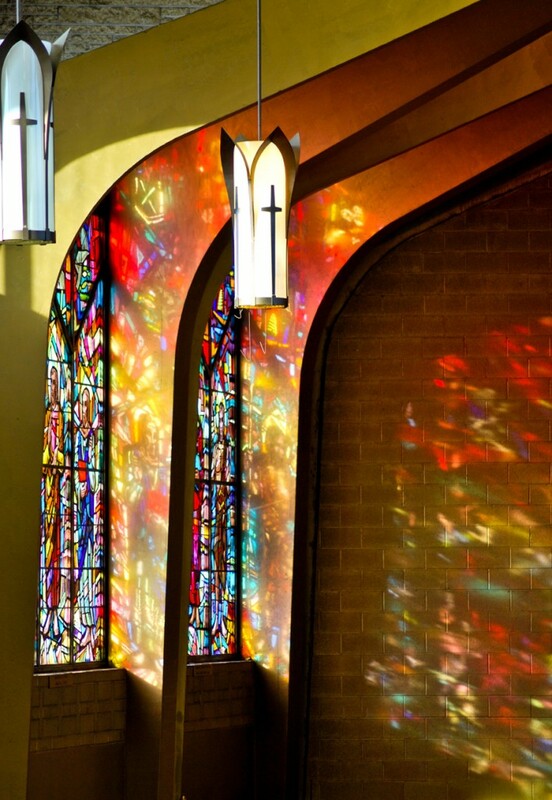 The Finance Council advises and assists the Cathedral Rector in the financial administration of the Parish and the maintenance of Church structures. 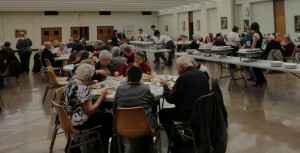 It also discusses the feasibility of capital projects and assists with fund-raising initiatives. This ad hoc Committee of the Finance Council assists in the coordination of building and renovation projects. 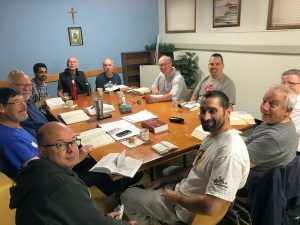 The directors of all the Liturgical Ministries in the Parish form this organizing committee. 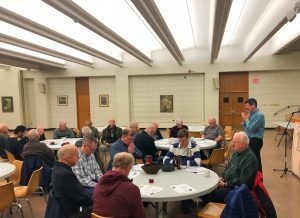 They meet only when necessary, to plan, organize and oversee the major Diocesan and Parish liturgical celebrations that take place in our Cathedral. 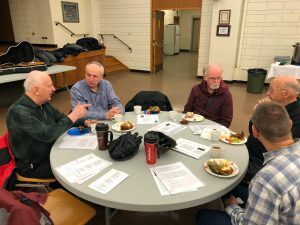 This team of concerned parishioners encourages us to speak out and act against poverty, hunger and social injustice throughout the world. 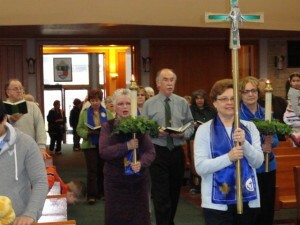 Liaison Team: Mrs. Linda West, Mrs. Monica Wilson & Sister Dolores Turgeon, csj. 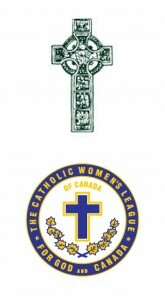 The Catholic Women’s League of Canada is a national organization rooted in Gospel values which calls its members to holiness through active service for God and Canada. 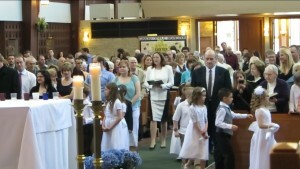 In our Cathedral, the members actively serve the Parish community through a variety of programs and events. 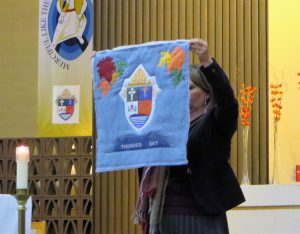 They are also involved in many Diocesan and National programs. 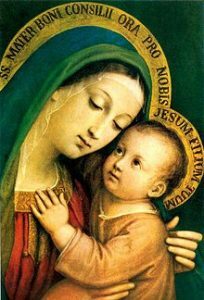 Meetings are held on the 1st Sunday of the months of March, May & September each year, following the 10:30 am Mass and on the 1st Tuesday of November following the 7:00 pm Mass in Our Lady’s Chapel. 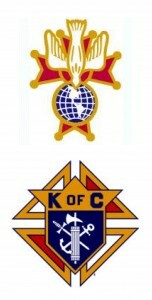 The Knights of Columbus is an international organization of Catholic gentlemen, committed to upholding the virtues of charity, unity, fraternity and patriotism. 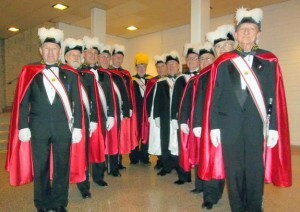 All Knights in a Parish, regardless of their Council affiliation are part of a Round Table. 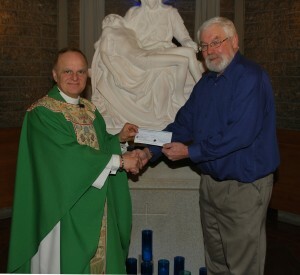 This grouping provides them with the opportunity to support their Parish in a variety of local initiatives. 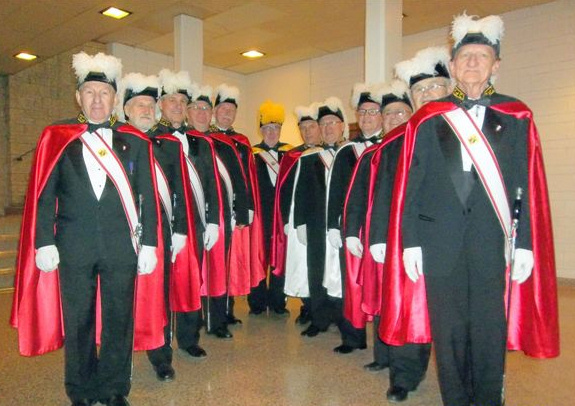 Our Cathedral’s Round Table of Knights consists mainly but not exclusively, of the members of Fort William Council 1447 who are also parishioners. 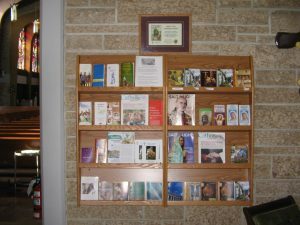 Council 1447 financially supports our Catholic literature display . 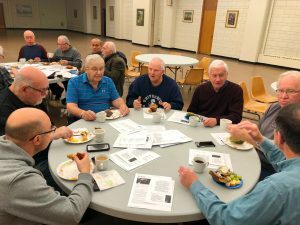 Formed in 1991 our Parish Seniors meet every 2nd and 4th Tuesday afternoons each month at 1:30 pm in the rectory Meeting Rooms, to enjoy activities for socializing and community building. All seniors are welcome. 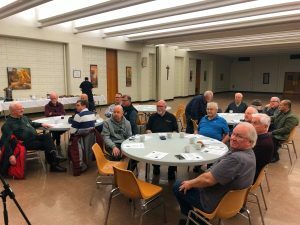 Men from St. Patrick’s are now joining regularly with men from other parishes to discuss the Bible, faith and real life issues . All men 18 and over are welcome and encouraged to bring a friend and your Bible. 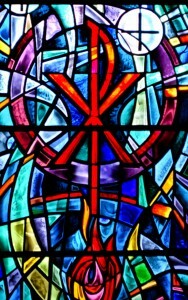 Meetings are held every 4th Saturday of the month from 8:00-9:30 am in the Cathedral Rectory meeting room. 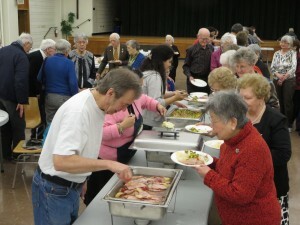 On the 2nd Saturdays of the month we meet at Corpus Christi Church on Red River Road . 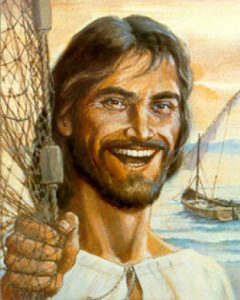 Directors: Doug McClure (from our Parish) 807-708-4143 and Deacon Dennis McDermott (from Corpus Christi Parish) at 807-633-2720. 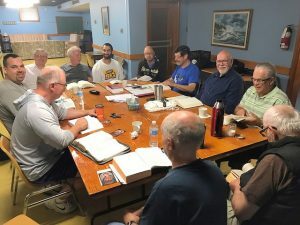 This ecumenical men’s group meets every First Saturday of each month at 8:30 am in the Cathedral Auditorium.